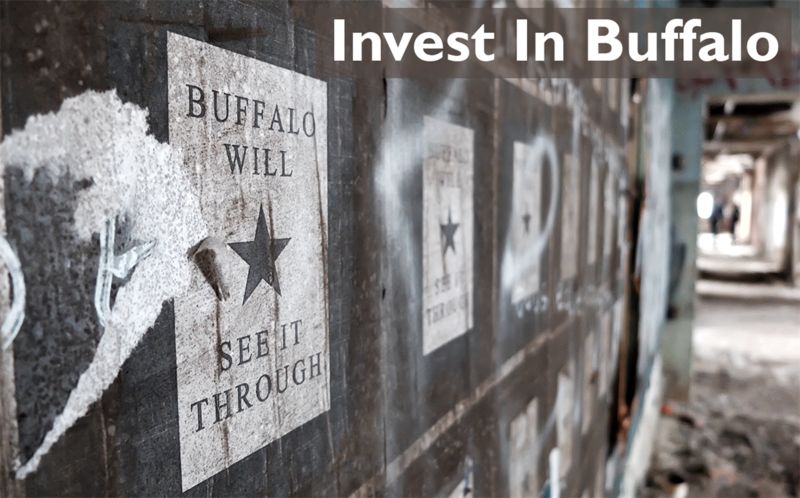 Invest in Buffalo | Thoughtful Plan Inc.
We are so excited to be involved in WEDI’s mission! There are so many ways you can take action to support our community. 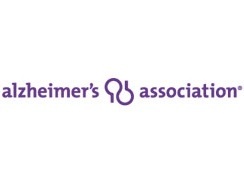 Find out what the Alzheimer Association is up to in Western New York. We are thrilled to see Buffalo’s resurgence and we are grateful for the business we have built in our hometown. Despite our City’s progress, there are still needs in our community and we are committed to helping where we can. We intentionally set Thoughtful Plan up as a Certified Benefit Corporation, a type of company that commits to giving back to the community. With this business model, Thoughtful Plan will donate a portion of our profits to support non-profit programs and services that will educate and empower people of Buffalo. Because we believe that everyone can benefit from increasing financial literacy, we have decided to focus our giving in this area. We will be providing financial literacy classes through local non-profit organizations including WEDI and The Alzheimer's Association. 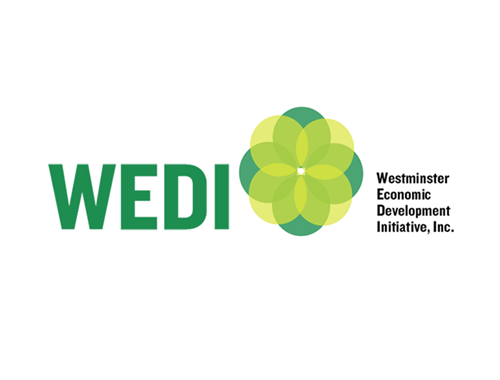 We have made a financial commitment to support the Westminster Economic Development Initiative (WEDI), a non-profit organization dedicated to financially empowering people in WNY.